Thyroid cancer affects a lot of people. In fact, about 56,000 people get a diagnosis each year in the US alone. 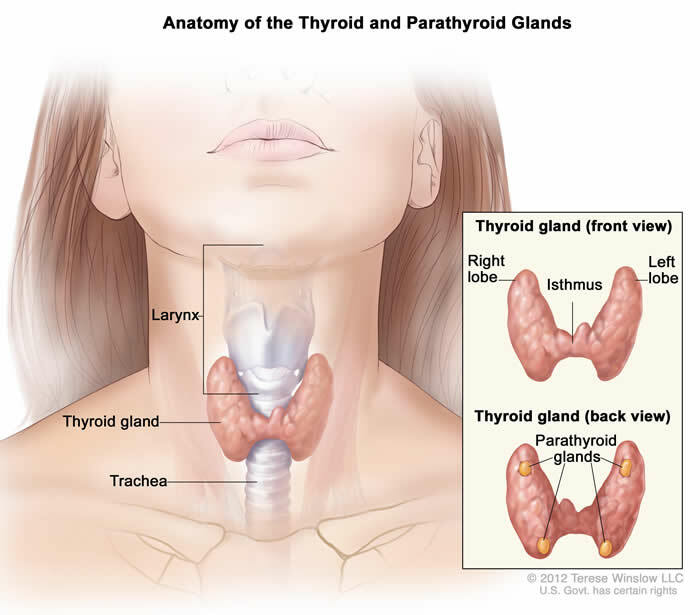 And most of the diagnoses are the most common type - papillary thyroid cancer. While women are more likely to get thyroid cancer than men, everyone runs a risk. Furthermore, although thyroid cancer can appear at any age, it is more common past the age of 30.